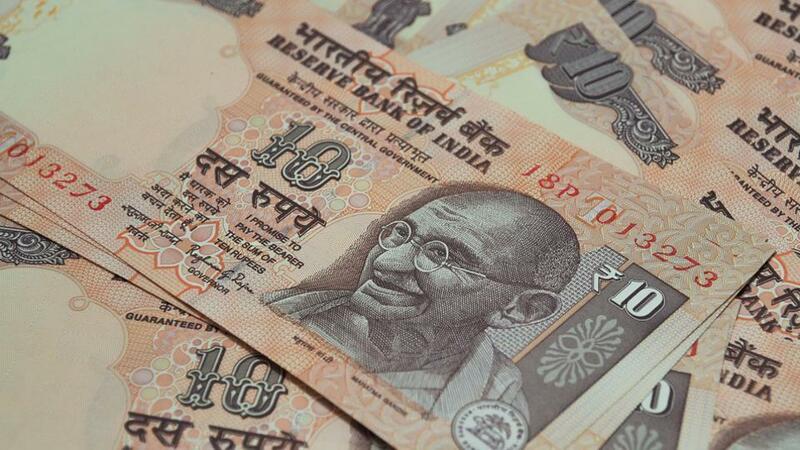 The Reserve Bank of India (RBI) will conduct five-city trials of a new polymer-based Rs 10 banknote, the government said in Parliament on Friday, declaring a move to plastic money to fight counterfeiting and reduce wear and tear. Plastic notes were first adopted by Australia in 1988 and are now used in more than 20 countries. These are smaller and stronger than cotton-based paper notes, with more security features that make them harder to counterfeit. “Approval for procurement of plastic substrate and printing of banknotes of Rs 10 denomination has been conveyed to the RBI,” junior finance minister Arjun Ram Meghwal said in the Lok Sabha. The government had informed Parliament before that a billion 10-rupee plastic notes would be introduced for field trials in five cities — Kochi, Mysore, Jaipur, Shimla and Bhubaneswar — selected for their geographical and climatic diversity. Meghwal said the government is sticking to its plan. The move follows the scrapping of 500- and 1,000-rupee notes last November, wiping out 86% the money in circulation to crush counterfeiting and an illicit, parallel cash-driven economy. Also, the government has fixed responsibility on banks to prevent cases of fake, toy notes being pumped out of their ATMs. “The responsibility of ensuring the quality and genuineness of cash loaded at ATMs is that of the sponsor bank,” said Santosh Kumar Gangwar, another junior finance minister. Many people have lost money when ATMs in New Delhi and its satellite cities dispensed over the past three months imitation notes bearing Children Bank of India or Manoranjan Bank of India tags.